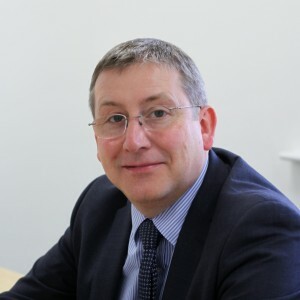 Graeme has over 25 years’ experience in a number of senior roles for SMEs, PLCs and large organisations within the Northern region. He has also held a number of senior finance positions including Finance Director in an AIM listed plc. A founder director and part owner of Quantum Corporate Finance Limited, a specialist Corporate Finance business, Graeme assisted SME businesses across the UK with fund raising, buy outs, corporate sales and business planning. This successful business was ultimately sold to a major UK based PLC in 2007. Graeme currently runs The Alternative Board (TAB) in Sunderland, which specialises in business support, consultancy and change management. A fully qualified accountant (FCCA), Graeme has a real passion for business and a natural ability for developing new businesses and supporting them through all of their stages of development. He has a specialist skill in corporate finance. Martin is an energetic and enthusiastic individual who builds lasting valued relationships based on integrity, trust and professionalism and is widely respected for his sound moral and ethical principles. He worked in professional financial services for over 30 years and has sat on ‘all sides of the table’ whether that be as entrepreneur, banker, consultant, trusted advisor or non-executive. For many years he successfully lead various corporate and commercial bank teams, building a rapport with customers and transforming the reputation and performance of those units including the international trade and payment division of a major UK bank. 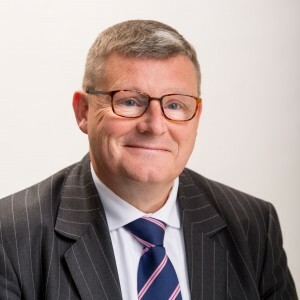 Martin has also operated in public, private and third sector organisations and is a qualified banker, sales, administration and franchise professional. Martin really ‘cares’ about the people he works with and develops a common understanding and purpose. He has advised companies of all sizes on merger & acquisition activity, re-structuring and developmental capital raising and has been associated with various University Business Schools in his career including Bradford where he gained his MBA. His diverse range of experiences has allowed him to develop a high level of competence in strategic planning and implementation, innovation, governance, risk management, coaching and leadership. As a result Rosedale Advisory and its clients have access to some of the best contemporary materials on these subjects, which is one of the reasons why clients retain such long associations.